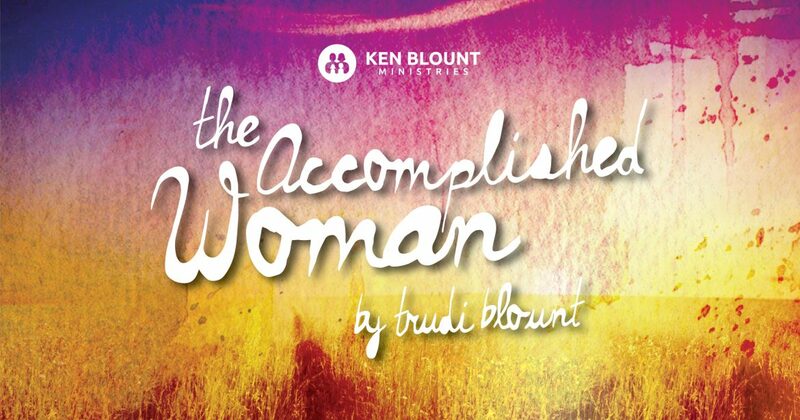 The “Accomplished Woman” looks good in purple! 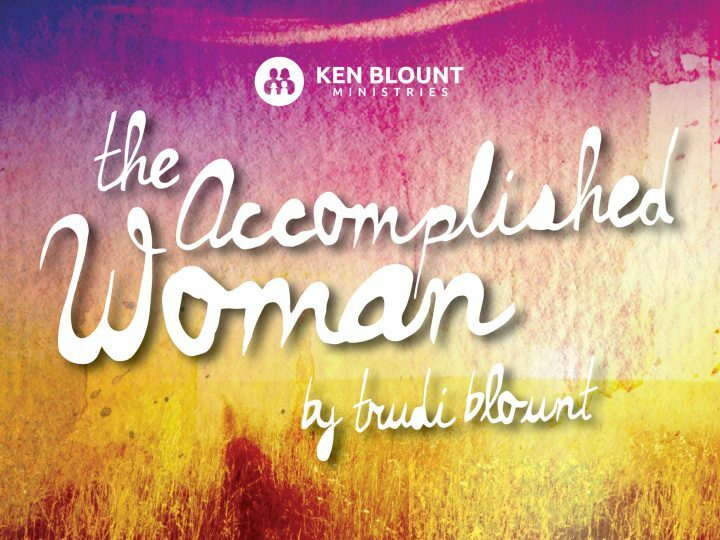 These verses remind me of a lady in the New Testament that was an “Accomplished Woman.” Her name was Lydia. Lydia was one of the most successful and influential women of the city of Philippi. Lydia was a businesswoman. She is described as a seller of purple. This statement is significant of the business she was in. She dealt in purple garments. She had come from the old Kingdom of Lydia in Asia Minor. It was made up of five large cities: Ephesus, Smyrna, Sardis, Philadelphia and Thyatira. She was even named for one of the cities. Her history reveals that she was a very determined woman, full of vision and generosity. But more than that, she was Europe’s first convert under the ministry of the apostle Paul. This is the church that Paul boasted about the most in his writings. This was the church that Paul mentioned as being his “joy and his crown”. (Acts 4:1) This church was nestled in Lydia’s home. 12 From there, we reached Philippi, a major city of that district of Macedonia and a Roman colony. And we stayed there several days. 13 On the Sabbath, we went a little way outside the city to a riverbank, where we thought people would be meeting for prayer, and we sat down to speak with some women who had gathered there. 15 She was baptized along with other members of her household, and she asked us to be her guests. “If you agree that I am a true believer in the Lord,” she said, “come and stay at my home.” And she urged us until we agreed. The Bible tells us Paul and Silas agreed to come and this woman opened her home to these men to start a church. Paul spent many hours training converts in her home. It is said, Luke and Timothy stayed there as well. This precious woman, who was converted to Jesus Christ, had a heart to bring the gospel to her region. She took care of the missionaries God sent to the city. Her willingness to be used for the kingdom of God literally changed the Gentile world. Lydia’s merchandise was purple fabric. Purple is the color of royalty. She really was royalty because she became the King’s daughter, and her obedience to the King impacted the founding of the church in her part of the world. She used her industry of purple to reach humanity. You could say because of her obedience and heart for Jesus, she made purple look good! Whatever your own gifting and merchandise might be, use them to bless other people for Jesus Christ. When you do so, you are like Lydia. You make your own purple look good!